I’ve pulled together three devices ranging between $9 and $36 that could bring hours of entertainment and joy to your shower time, or help you speed up your showers if you follow my tip below. And bonus, some of the speakers have built-in microphones that connect to your phone-so if you need to call someone in the house to bring you a towel, that’s an option. TIP: If you’re like me and always in a time crunch, try picking a shower theme song. Then try to complete your entire shower during the length of the song. This will help you stay on track as most songs are around three to four minutes, or less. 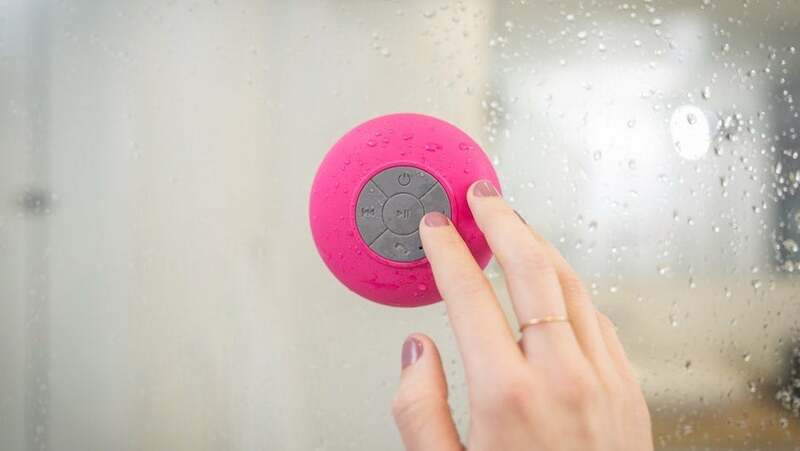 At these prices, a shower speaker could make a great holiday gift or stocking stuffer for that someone you don’t quite know what to get this holiday season. So let’s take a closer look at the three shower speaker options. 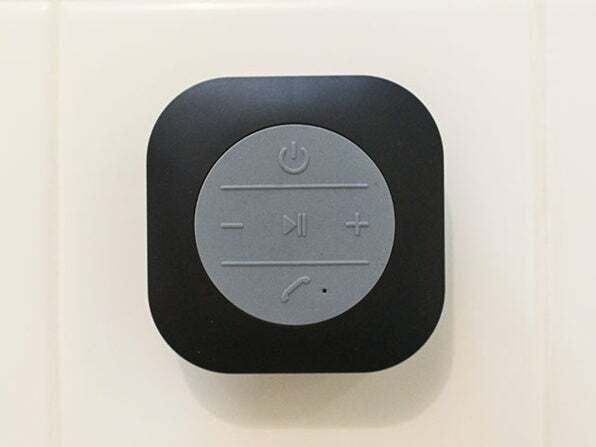 Stream your favorite playlists from your smartphone straight to the speaker in your shower. You don’t even need to jump out to change the song, all the buttons you need are right on the speaker. And, it has hands-free calling from the shower. 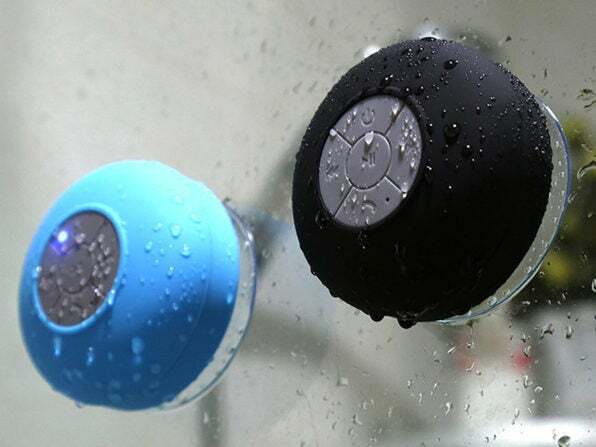 This shower speaker packs a bigger punch due to it’s upgraded audio chipset. It delivers 3 watts of sound while making and receiving phone calls. It also has a larger battery that you only need to charge every month or so. 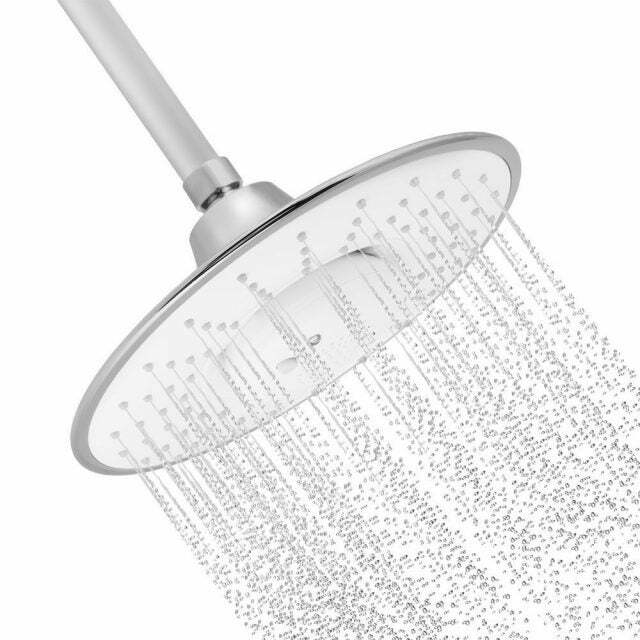 If you’re looking for more of a permanent fixture to your shower, you might want to check out this rain shower head with built in Bluetooth wireless speaker. With enhanced noise reduction and dual microphone, you can choose to entertain yourself with your tunes or stay productive by making calls while keeping with your regularly scheduled personal hygiene plan. But really, that could get awkward.